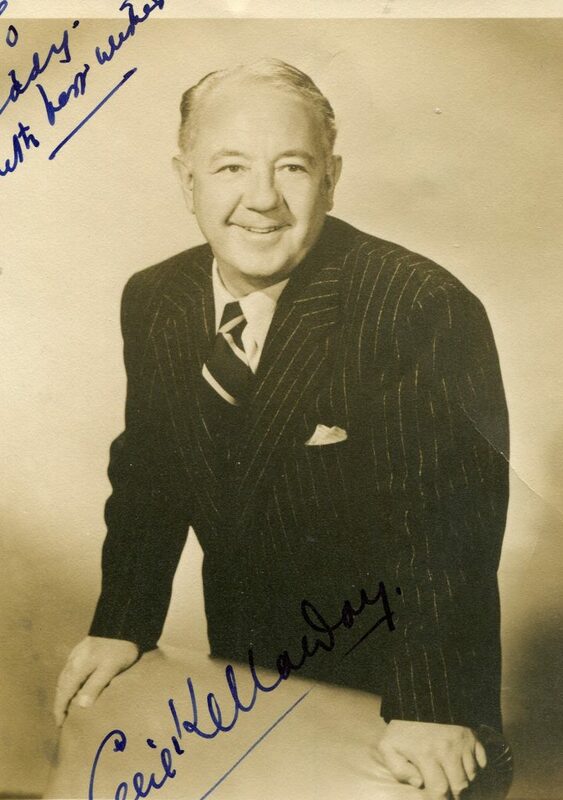 Cecil Kellaway (August 22, 1893  February 28, 1973), was born in Cape Town, South Africa, and was an Academy Award-nominated character actor active in Hollywood from the late 1930’s through the late 1960’s. Kellaway spent his early years as an actor, writer and director in Australia. He was discouraged during his initial trip to the US because he was getting only small gangster parts. He returned to Australia until William Wyler contacted him with a part in Wuthering Heights(1939). After that Kellaway remained in demand. Kellaway died in 1973, in Hollywood at age 79. He had received two Best Supporting Actor nominations in his career, for The Luck of the Irish and Guess Who’s Coming to Dinner. Other notable roles included that of Nick in The Postman Always Rings Twice (1946). 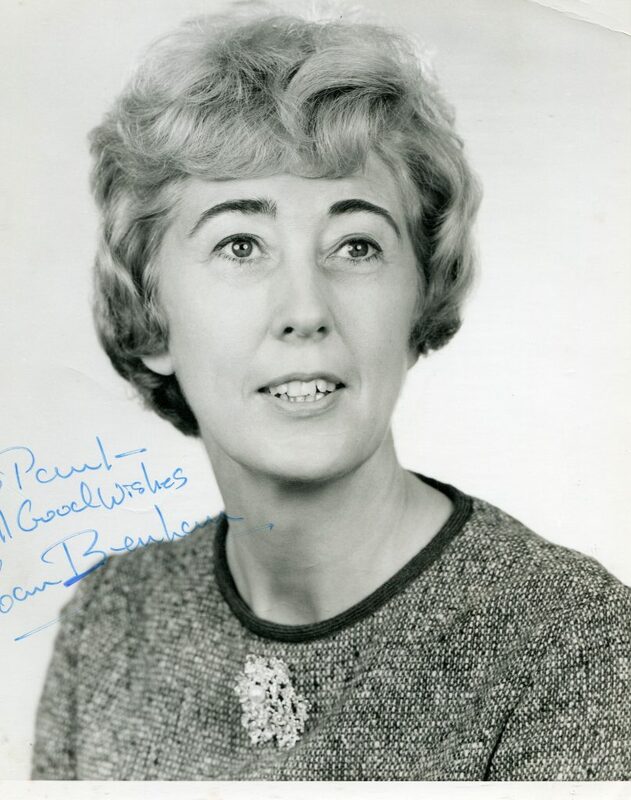 Joan Benham was born in 1918 in London. She is best known for her role as Lady Prudence Fairfax in ITV’s long running classic TV series “Upstairs, Downstairs”. Movie roles include “The Man Who Loved Redheads” and “The V.I.P.’s ” in 1963. She died in 1981.